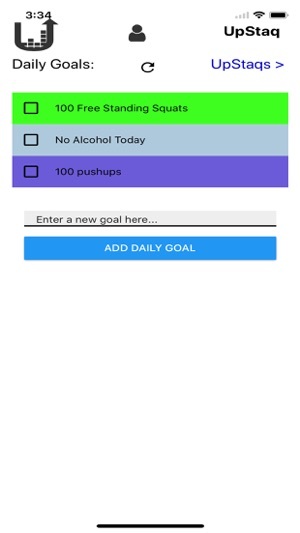 Upstaq is a sweet of tools for productivity, self-improvement, and tracking for accountability and growth. 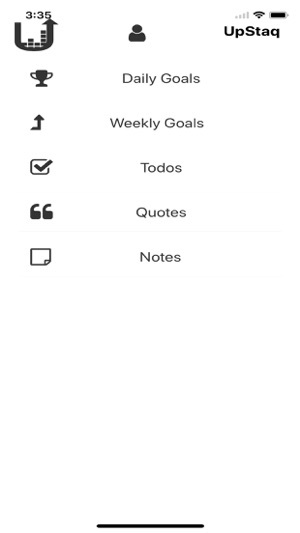 Keep your notes, todos, and goals all in one place and find other useful tools for even more self-improvement and motivation to succeed. By setting small daily and weekly goals you will see life changing improvements over the long haul.